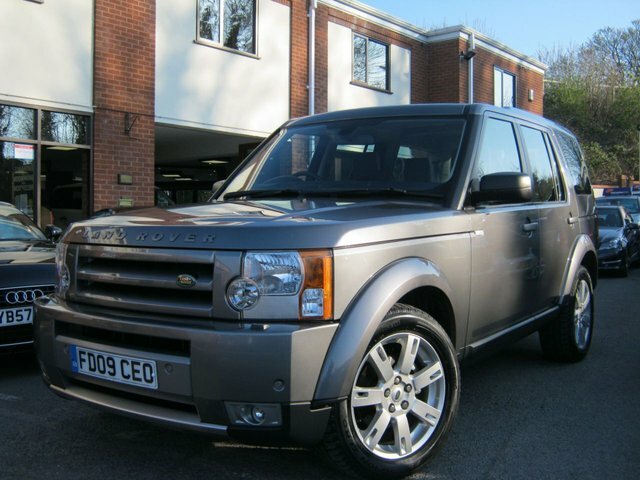 This super rare 2009 09-Reg Landrover Discovery 3 GS Auto has covered just 70,000 miles from new with only 1 private owner from new!!!!! it comes supplied with lovely service history and is presented in unmarked metallic metallic grey with black cloth trim,extras include parking sensors,cruise control,climate control,auto lights and wipers.7 seats19" alloy wheels and fully automatic gearbox,HST Body Styling,Tow Bar with twin electrics,ultra rare with such low ownership and miles and wont be around long!!! 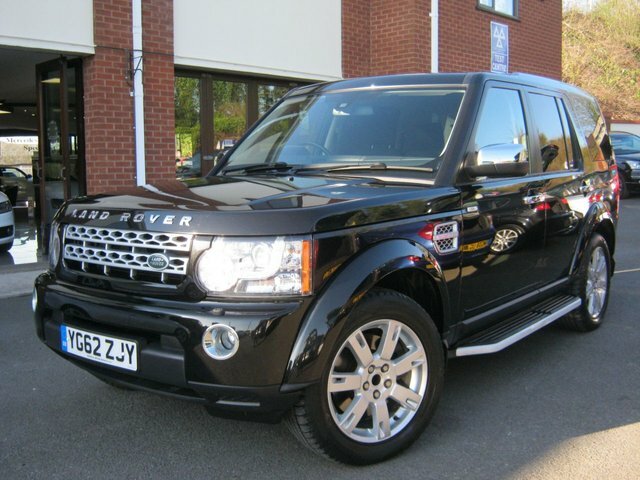 This totally stunning 2012 62-Reg Landrover Discover SDV6 GS Auto has covered just 44,000 miles from new with FSH and comes presented in unmarked metallic balck with black cloth trim, it is the facelift model with the superb Command Shift gearbox and later exterior and interior upgrades,it has had just one previous owner and comes with auto lights and wipers,auto dimming interior mirror,Xenon headlamps,reverse parking sensors fully colour coded exterior,privacy glass,climate control,alloy wheels,tow bar and exterior chrome pack,not to be missed at this value for such a stunning example!!! 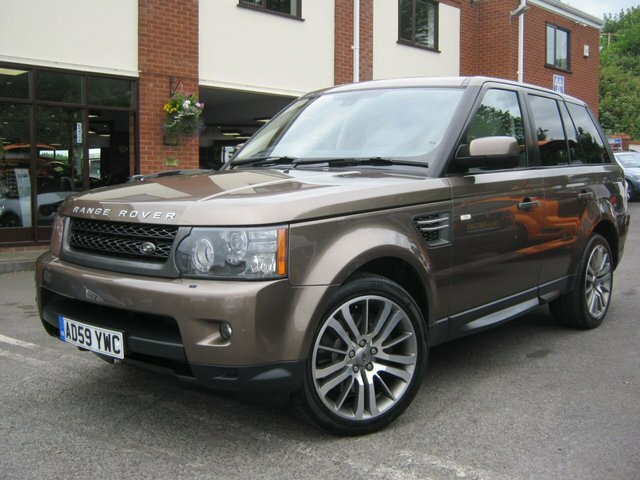 This simply breath taking example of a 2010 Rngerover Sport HSE Auto has covered just 73,000 miles from new and has been previously sold and maintained by us for the last owner, presented in lovely metallic bronze with full light ivory leather trim and tons of of extras,these include full factory satalite navigation and bluetooth phone prep,cruise control,climate control,Xenon headlamps with washers,front and rear parking sensors,privacy glass,DAB Radio, usb/Aux interface,auto lights and wipers,reverse camera,electric memory heated front seats,heated rear seats,unmarked polished factory alloy wheels and de-tachable tow bar,without doubt one of the best you will see anywhere!!! For those with a taste for adventure, Land Rover is a marque that has plenty to offer. From the go-anywhere, do-anything nature of the Defender to the luxurious and sophisticated style of the Range Rover, these are cars built to perform. Here at BJH Motors and Sons you'll find an impressive selection of used Land Rover cars for sale in Worcester to choose from, with options to suit a variety of budgets. Take the opportunity to browse our latest stock here on the website and be sure to contact a member of the team with any questions. Arranging a test drive is easy, and we'll go the extra mile to help you find the right pre-owned Land Rover to suit your needs.